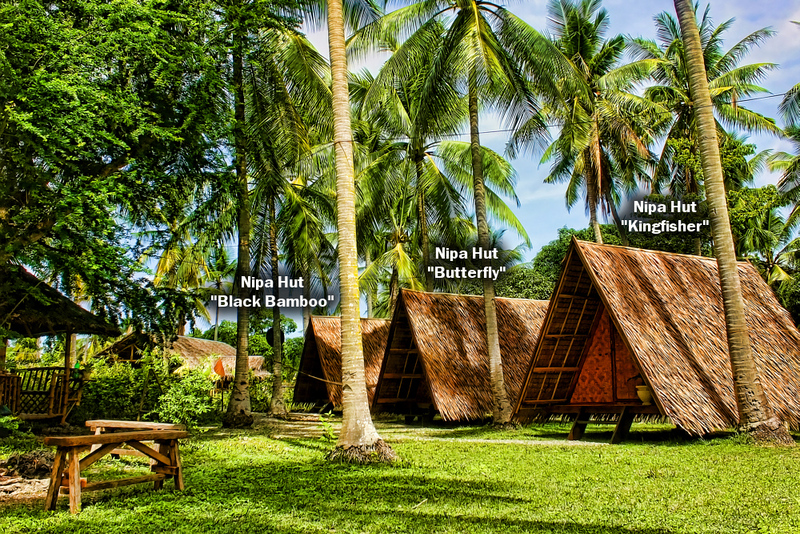 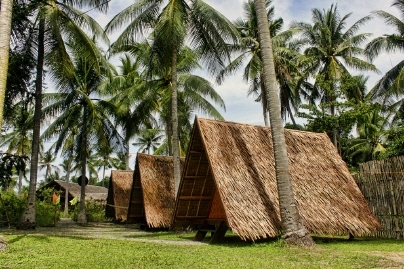 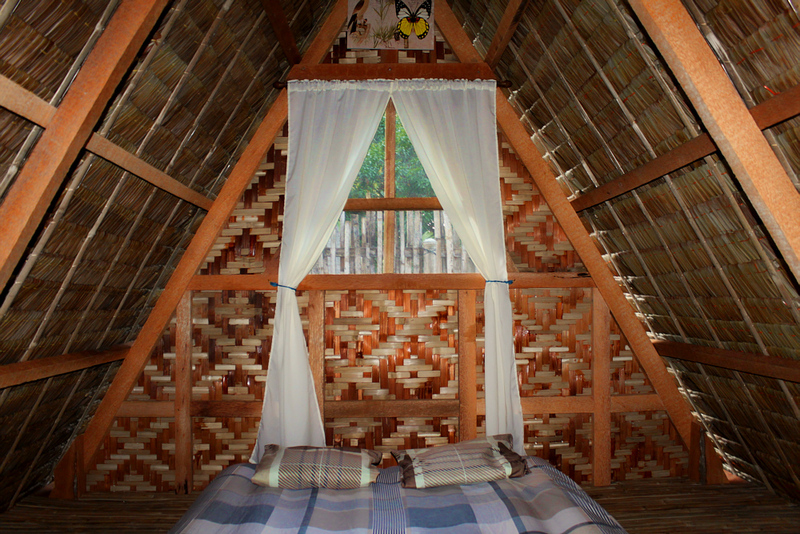 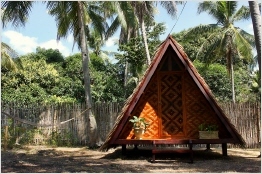 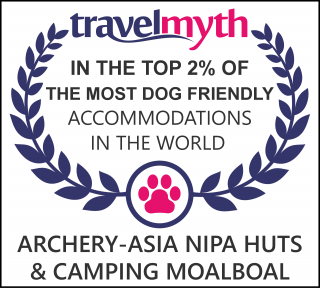 Have you always dreamed of a small hut in the middle of the tropics, with a bonfire and an incomparable starry sky? Pure romance?! 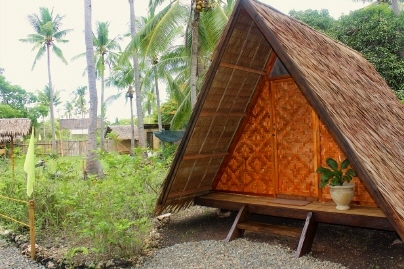 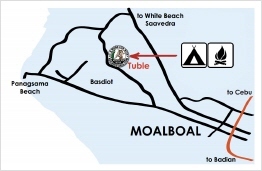 Nice bungalow (12 sqm) in the native style with fan, small terrace in a stunning nature in the middle of Moalboal. All major points like Panagsama- and White Beach are within a few minutes. 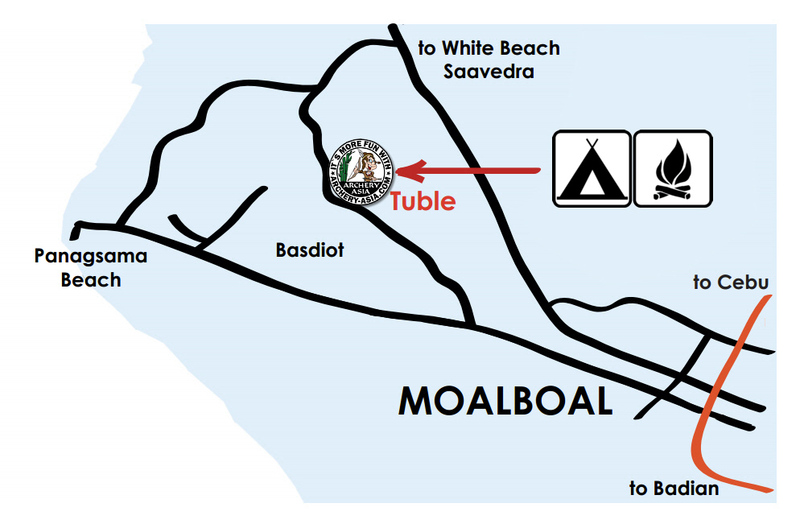 Moped rentals, canyoning, additional excursions, diving packages and much more can be arranged and booked directly through us.